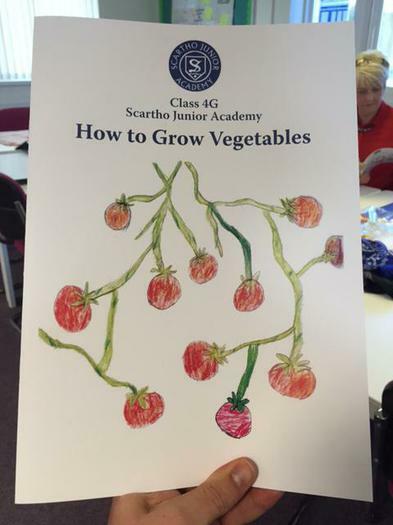 Science is a core subject at Scartho Junior Academy. 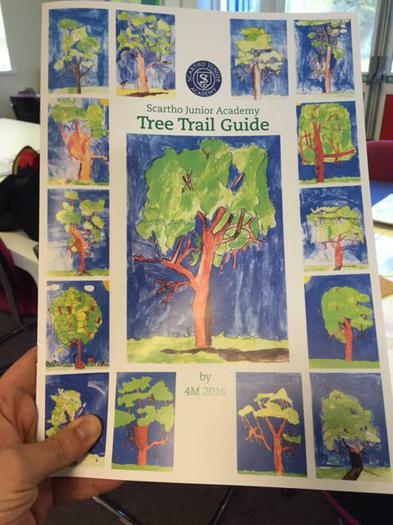 As a school, we provide the children with a variety of activities that involve scientific experiences. Many of these experiences are incorporated within our REAL project approach to learning. The children are encouraged to think and investigate in a number of ways, both with the support of the adults and independently to develop their own knowledge. Science is delivered with a very 'hands on' approach and is very practical. this allows the children to think scientifically, broaden their own thinking skills and at the same time develop their understanding of the different scientific concepts.